Gary Petros has been a licensed realtor for over 35 years. He joined Jack White Commercial in 1983 and has specialized in commercial sales and leasing since then. 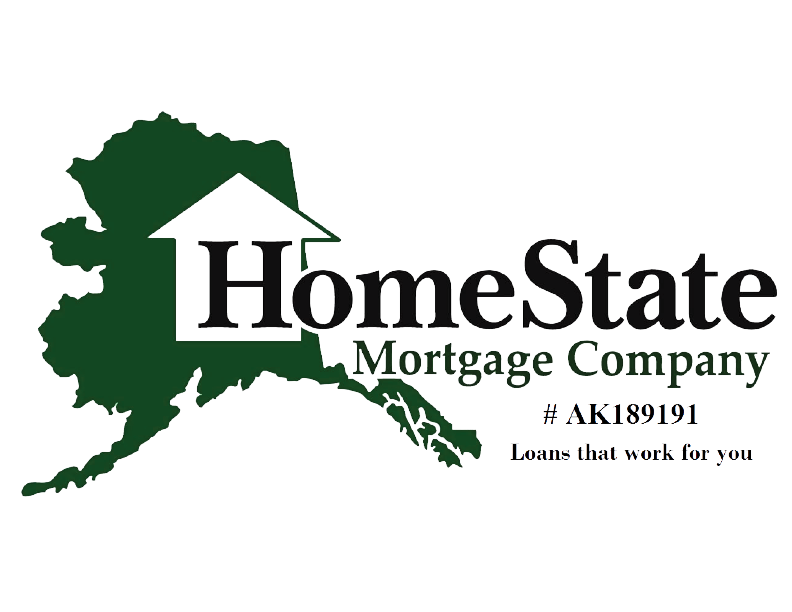 Gary has closed over 1000 commercial transactions in Alaska. 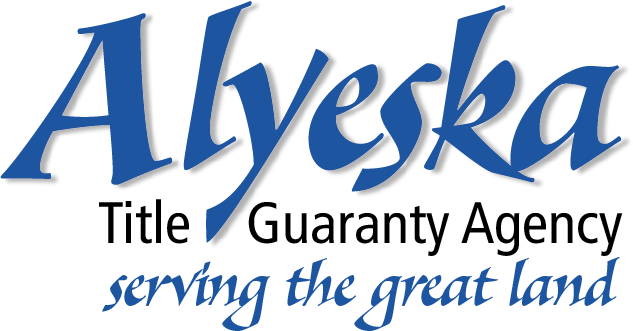 He is an expert at determining market values for all types of commercial properties in Anchorage and vicinity and has negotiated and drafted over 900 hundred commercial leases from 500 square feet to 50,000 square feet. Gary has consistently been one of the top commercial licensees at Jack White Commercial since 1990. Frontier Building, Morgan Stanley, Class A lease 9,200 sf. Calais Building to: ExxonMobil, Class A lease 17,000 sf. JL Properties to: ExxonMobil Class A lease 25,000 sf. JL Tower to: Parker Smith and Feek 12,000 sf. ADC LLC to: VF Grace 35,000 square feet warehouse. University Mall to: Natural Pantry 35,000 sf. Walter Hickel to: Anchorage Tire Factory 12,000 sf. Tudor Square, Tudor Road Bingo, 17,000 sf. Cal Worthington to: Colortyme Rent to Own: 7,300 sf. Walter Hickel to: New Season Church 13,500 sf. Old K-Mart Building to: Goldrush Liquor, 25,000 sf. Trillium Corp to: Settlers Bay Golf Course LLC 450 ac. 1000 O’Malley to: Northern Skies Credit Union 4,800 sf. H. Watt & Scott to: Johnson Tire Service BTS 7,000 sf.